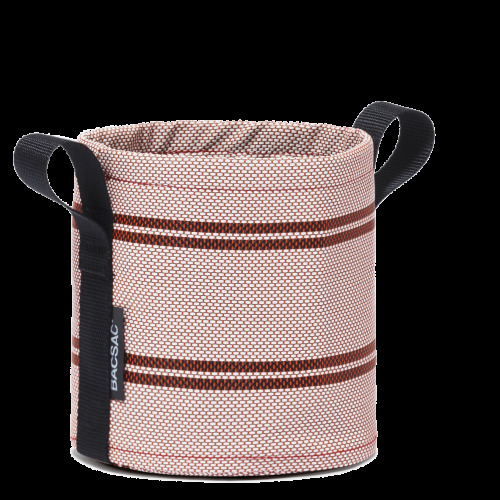 Designed for nature lovers, our balcony and terrace fabric pots are the perfect tools to create your own small garden in town or elsewhere. 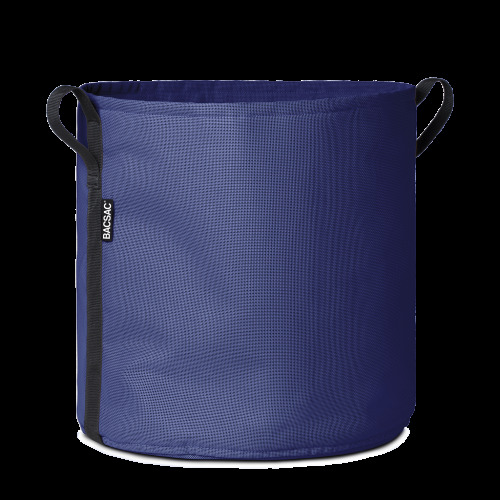 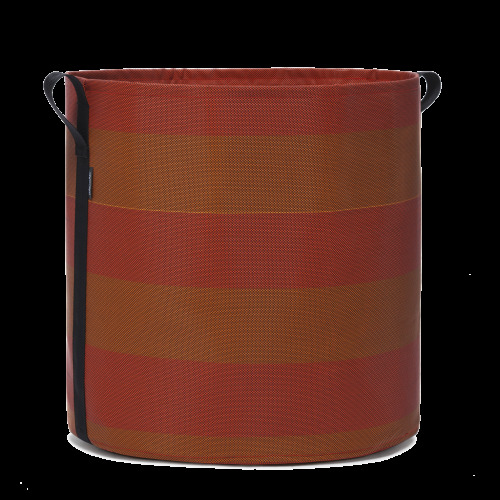 Using a 100% recyclable and tear-proof fabric, our fabric pots are designed to withstand frost and UV light while allowing the air and water to flow. 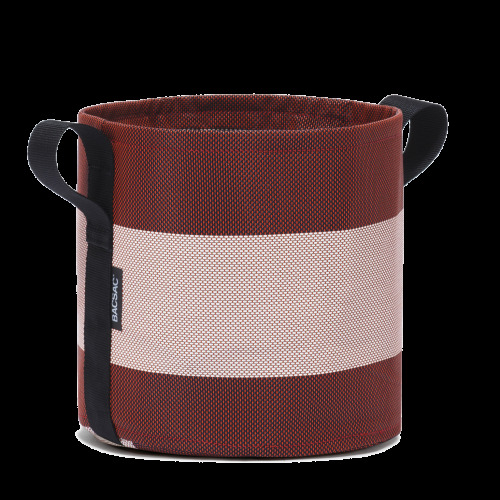 Available in 10 different colors, BACSAC© fabric pots offer the most natural way to grow for your plants and flowers. 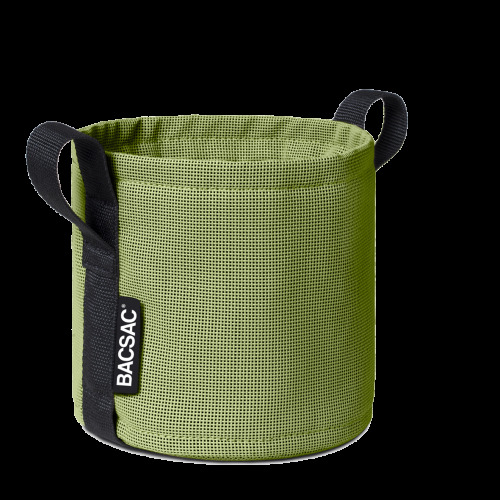 BACSAC is your new favourite gardening companion. 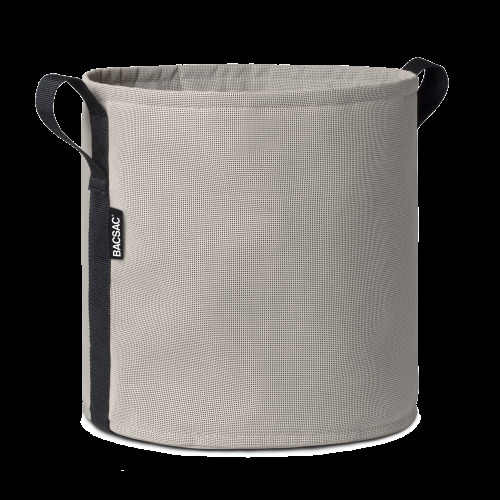 Using a clever and adjustable strap system, there is no limit to where you can hang your BACSAC. 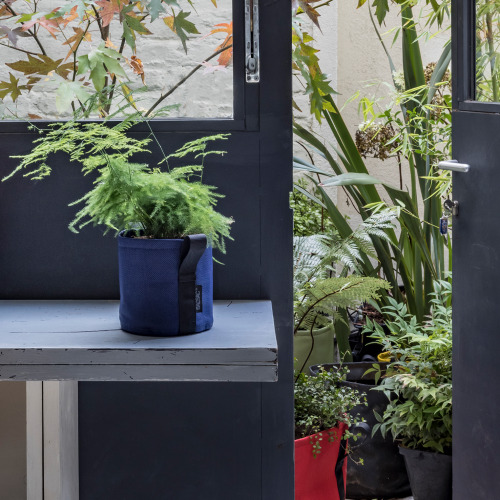 Available in 10 different colors, our hanging pots could be the perfect match for your indoor or outdoor decoration. 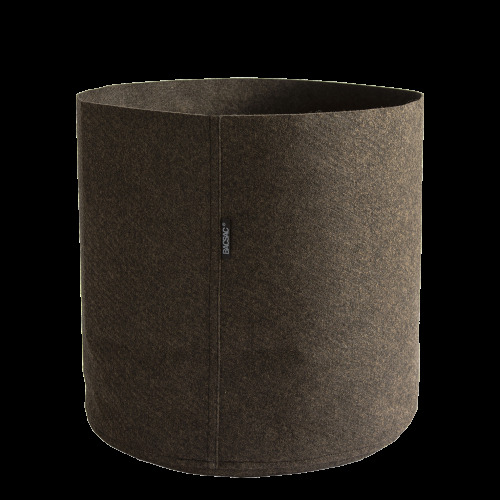 Thanks to its technical fabric, BACSAC© pots shelter your plants’ roots and protect them from the frost and UV light.